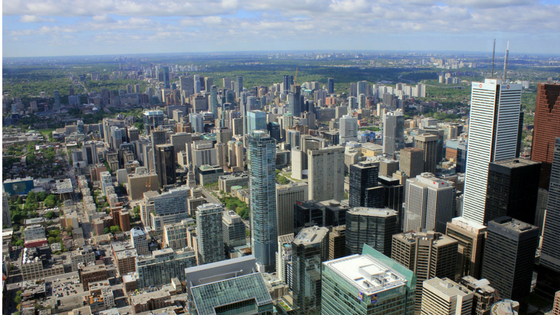 The Ontario Ministry of Infrastructure has released a Long Term Infrastructure Plan (LTIP) for Ontario. The LTIP focuses largely on provincially-owned grey infrastructure including a section on the state of provincially owned assets by each responsible ministry and the anticipated budget needs over the next 10 years. The plan also includes a couple references to green infrastructure. The LTIP also has an emphasis on building resilient infrastructure to mitigate and adapt to the impacts of climate change. Beyond grey solutions, GIO believes this section would benefit from including green infrastructure as a key tool for building resilience. Avoidance/protection of natural features and the inclusion of other green infrastructure for their multiple community benefits are a great example of impactful infrastructure that can offer triple bottom line – economic, social and environmental – benefits. Read GIO’s EBR submission in response to the plan here.